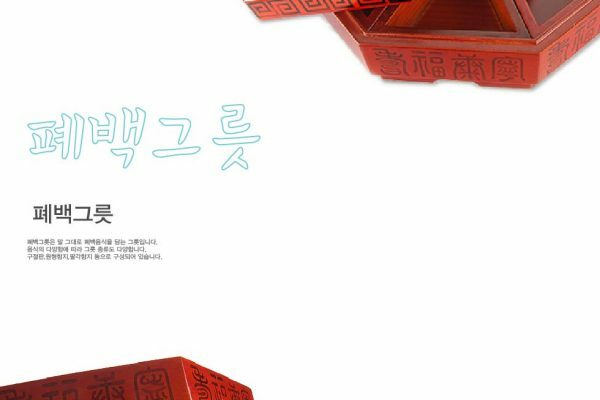 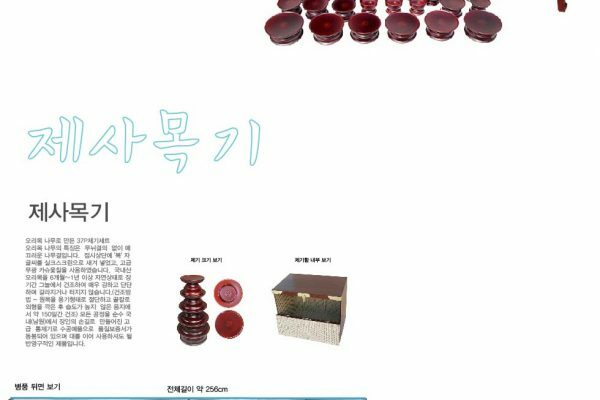 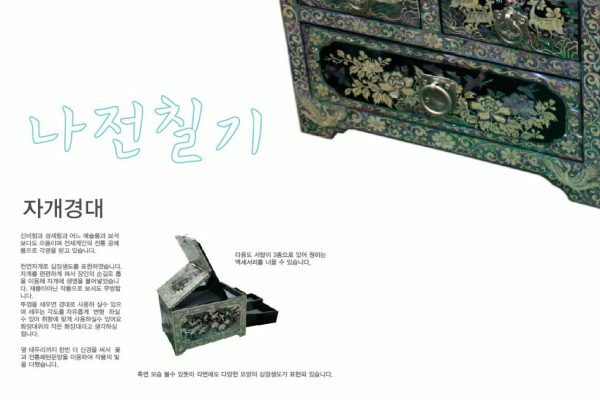 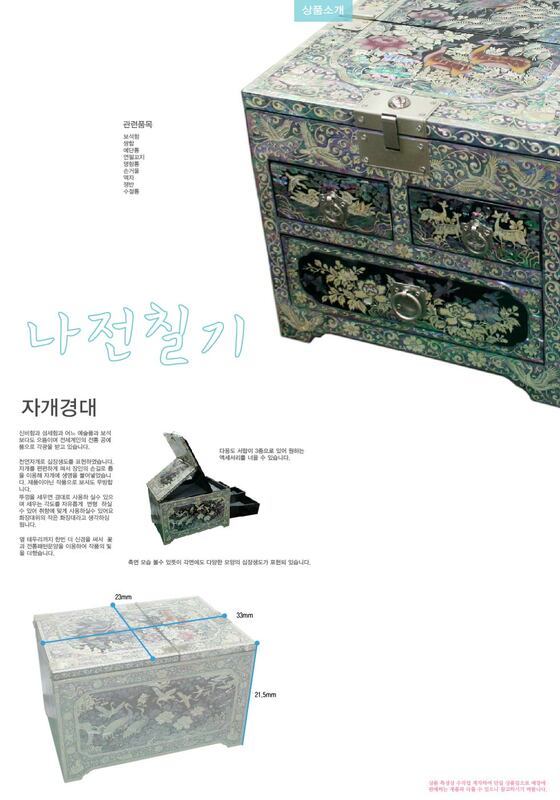 Korea is a country where wooden lacquerware is developed along with woodenware. 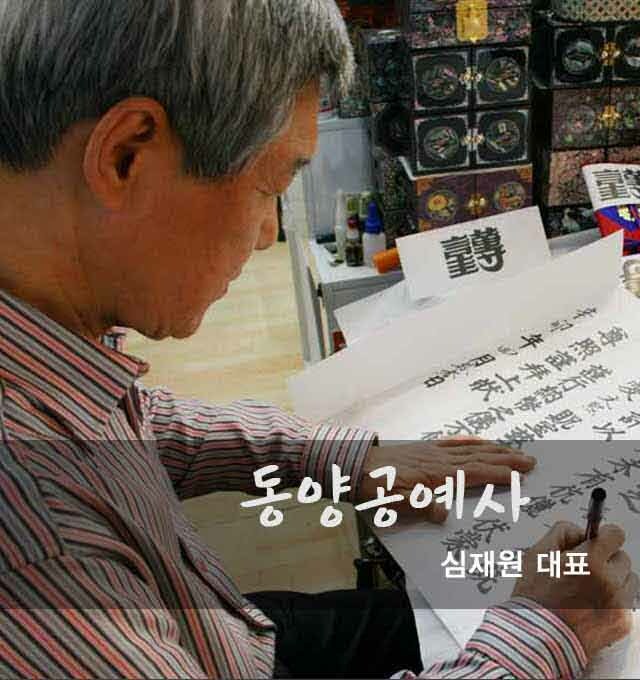 There were restrictions on the development of Korea, but there was a wisdom to make good use of what we had. 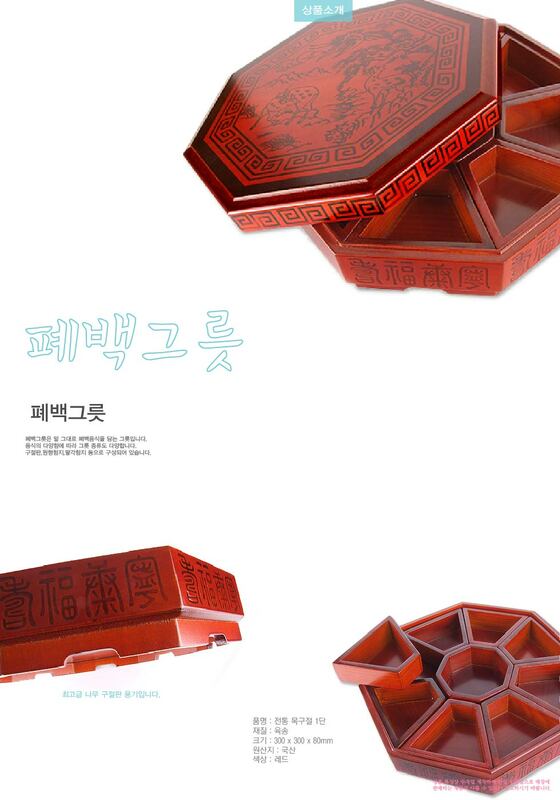 The traces of lacquer were found in Bronze Age artifacts, but the introduction of Han culture in particular by Nakrang was a epoke-making of the development of the lacquerware crafts. 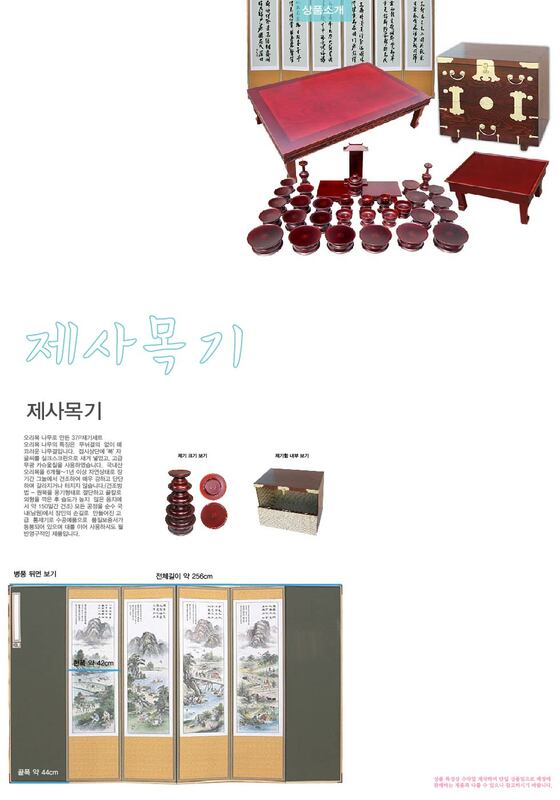 The lacquer tree which collects the sap of wooden lacquerware is spread throughout the country with good quality.